The Business Council of British Columbia is a non-partisan organization made up of 250 leading companies, post-secondary institutions and organizations from across B.C.’s diverse economy which support hundreds of thousands of jobs across the province. The Council aims to produce timely and exceptional public-policy research and advice on issues to enhance B.C.’s competitiveness and prosperity. As a collaborative organization, the Council strives to be a venue where members, policy experts, elected officials and government decision makers can address problems and form solutions together. The Council works collaboratively with a committed membership that includes B.C.’s top employers to ensure that its work is credible, timely and relevant. Through diligent, evidence-based research and interactive input from members and policy leaders, the Council provides informed, pertinent insight and advice to B.C.’s top decision makers, with the objective to create a prosperous and sustainable economy for all British Columbians. 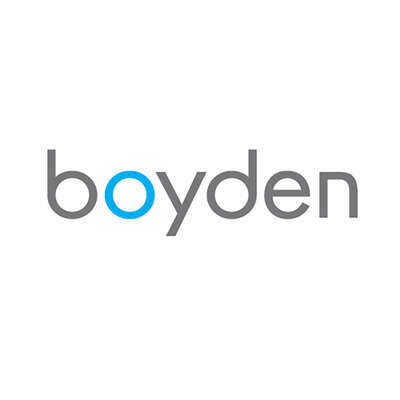 Boyden, a global leader in executive search, proudly serves Canadian organizations and institutions. 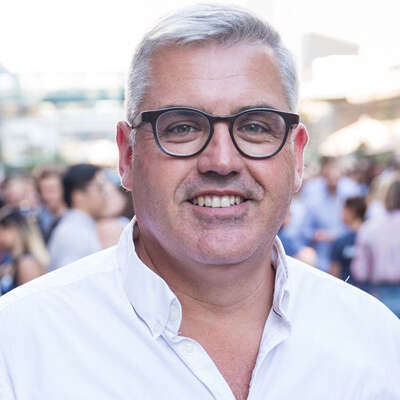 As a Corporate Member of the Business Council of British Columbia, we are committed to excellence in leadership and support their mission to provide leadership, information and connections, and public policy support the Council’s mission.